Demand in most parts of the country is robust and construction employment is growing in more than two-thirds of all metro areas. Construction employment increased in 243 out of 358 metro areas, was unchanged in 43 and declined in 72 between January 2015 and January 2016, according to a new analysis of federal employment data released March 17 by the Associated General Contractors of America. Association officials noted that many of the metro areas experiencing drops in construction employment were in energy-producing metro areas. Anaheim-Santa Ana-Irvine, Calif., added the most construction jobs during the past year (12,400 jobs, 15 percent). Other metro areas adding a large number of construction jobs include Houston-The Woodlands-Sugar Land, Texas (11,060 jobs, 6 percent); Orange-Rockland-Westchester, N.Y. (7,700 jobs, 22 percent) and Atlanta-Sandy Springs-Roswell, Ga. (7,600 jobs, 7 percent). The largest percentage gains occurred in El Centro, Calif. (61 percent, 1,100 jobs); Weirton-Steubenville, W.Va.-Ohio (33 percent, 500 jobs); Monroe, Mich. (30 percent, 600 jobs); Haverhill-Newburyport-Amesbury Town, Mass.-N.H. (22 percent, 800 jobs) and Orange-Rockland-Westchester, N.Y. The largest job losses from January 2015 to January 2016 were in Fort Worth-Arlington, Texas (minus 4,700 jobs, minus 6 percent); followed by Odessa, Texas (minus 3,800 jobs, minus 19 percent); Midland, Texas (minus 3,500 jobs, minus 12 percent) and Greeley, Colo. (minus 3,100 jobs, minus 16 percent). The largest percentage declines for the past year were in Odessa; Greeley; Victoria, Texas (minus 14 percent, minus 900 jobs) and Huntington-Ashland, W.V.-Ky.-Ohio (minus 14 percent, minus 1,100 jobs). 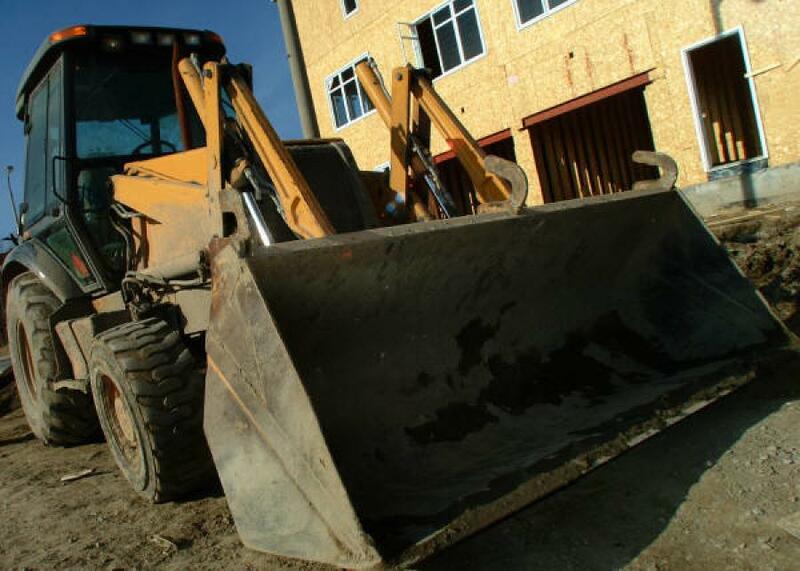 Association officials said the new data is consistent with other economic figures, including recent spending data, and the association's own Outlook, that show growing demand for construction services in most parts of the country. This means many construction firms will continue to have a hard time finding enough qualified workers, which is why the association continues to push for the measures outlined in its Workforce Development Plan. For more information, call 703/548-3118 or visit www.agc.org.